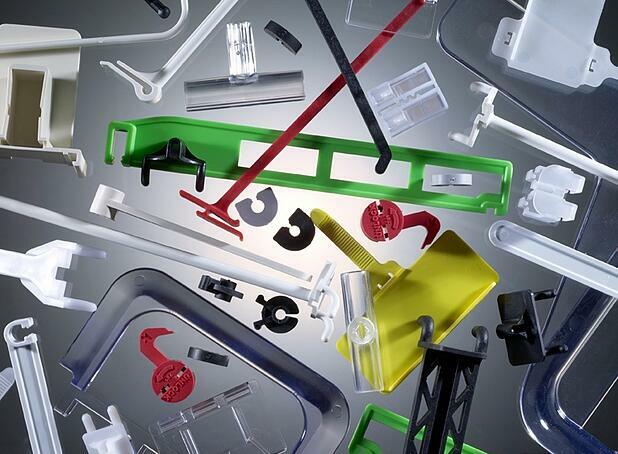 Producing plastic components of high-quality at a competitive cost is a constant challenge. The process proves to be more complicated and involved than most OEM’s think. They often make a decision to save money by doing their molding in-house and soon discover that the “inexpensive” small plastic part takes quite an investment in infrastructure to do it right. One of the biggest factors related to the decision to mold in-house versus outsourcing is to be realistic about and true to your core competency. Whatever products you manufacture, the injection molded component of your product can easily prove to be the challenge that ultimately makes your end product noncompetitive from a pricing standpoint and inferior in quality and aesthetics. Simply put, molding in-house without all the necessary resources or experience could be very problematic. Commitment to investing in cutting-edge equipment, as well as a seasoned support staff is a must. Regardless of your industry and the injection molded products, you decide to mold in-house, the parameters and rules remain the same. To be successful in the evaluation process, it is critical that you are honest with the assessment of the facts. Equally important is keeping the emotional aspects of closing or scaling back in check. The decision to do your injection molding in-house versus outsourcing must prove to be both costs efficient and in the best interest of your company. Download our eBook "10 Must Ask Questions When Choosing a Plastic Injection Molder"
In relation to the evaluation, many factors need examination. These include bottom-line costs, investments in molds, raw materials to run the parts, utilities, labor and overhead packaging. These factors are the foundation of the evaluation. Regardless of how your company allocates costs, at the end of the day, they are still true costs, and someone is paying for them. Once you have gathered all of the financial data, it’s time to move on and compare the critical factors that can have a dramatic effect on the quality and cost of your injection molded components. 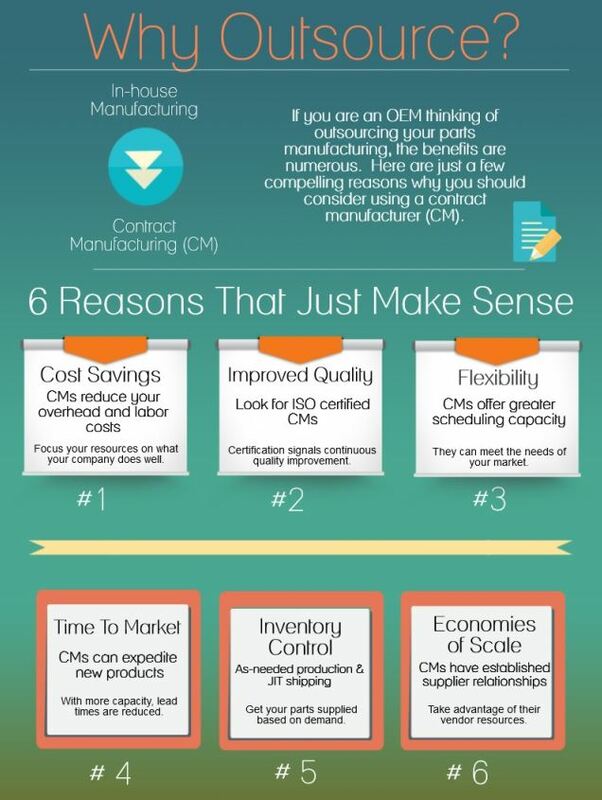 We highlight these key factors in this infographic. At Rodon, we mold a broad range of custom injection molded components and work with industries such as food and beverage, medical and pharmaceutical, construction products and window and door components. We develop long-term relationships with our customers and innovative approaches to their manufacturing needs. Learn more about our capabilities at www.rodongroup.com/services-products/custom-plastic-injection-molding.